"This chicken is great served with baked potatoes and a salad. Perfect for a BBQ party! Garnish with fresh parsley or coriander leaves." 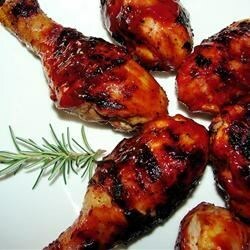 See how to make BBQ chicken with explosively good flavor.